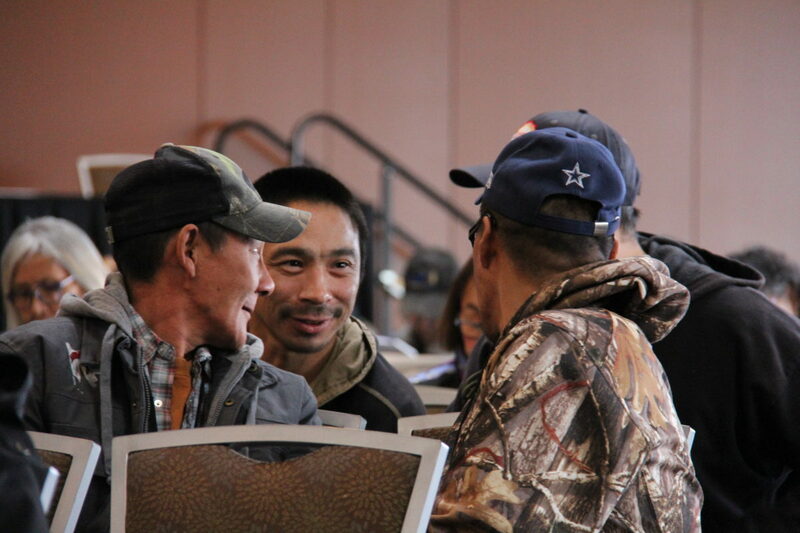 leaders from across Alaska who guide AFN. during each year's annual Convention. then let us know what's important to you. 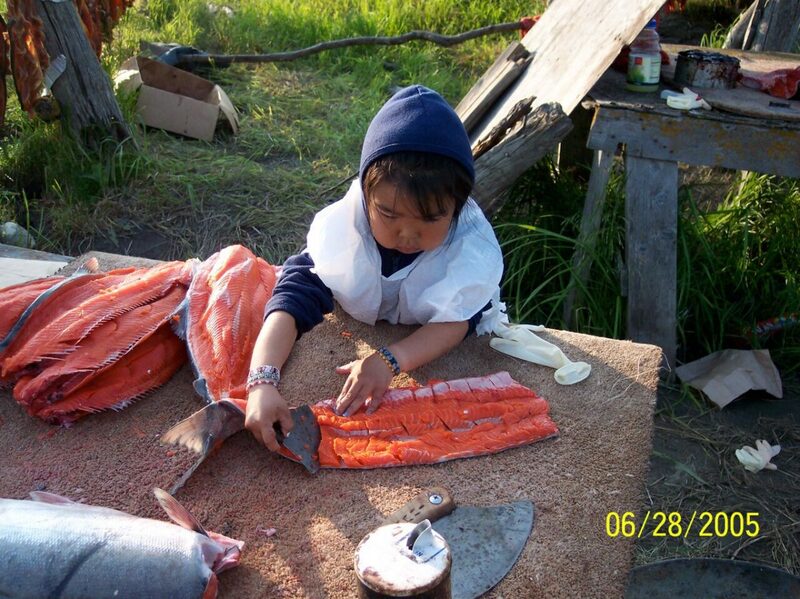 continued growth of Alaska Native cultures. 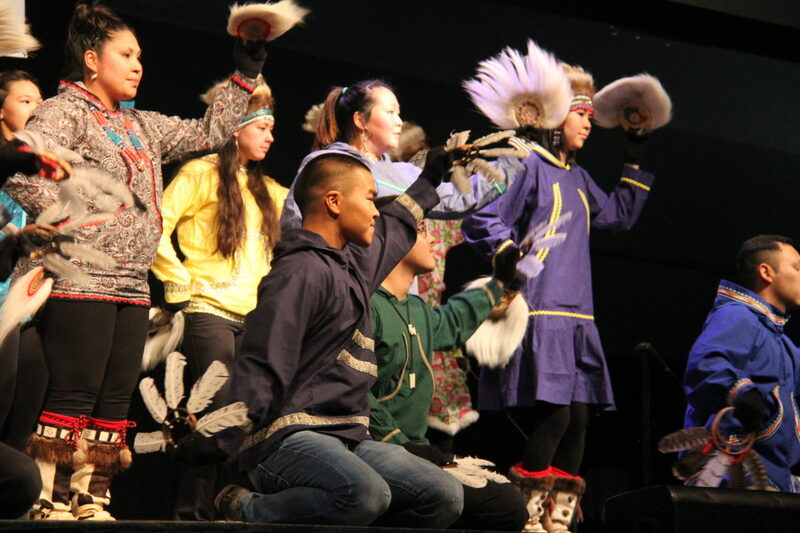 Enhancing and promoting the cultural, economic and political voice of the Alaska Native community. 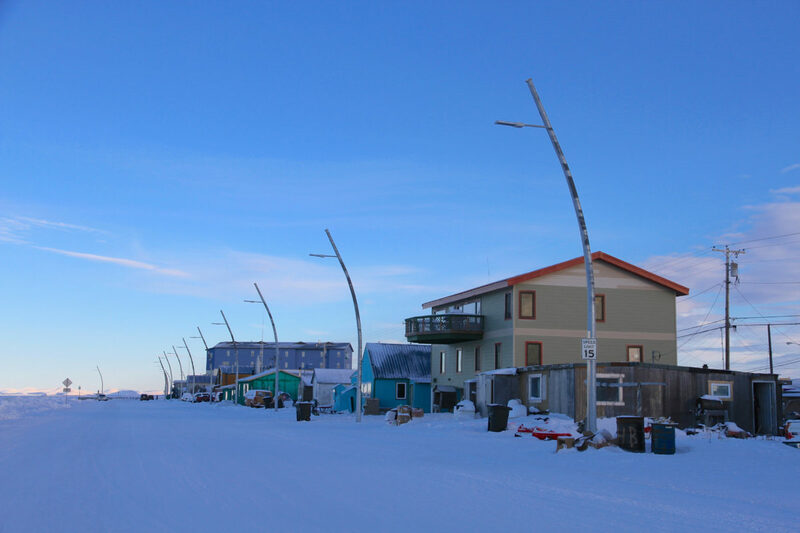 The largest statewide Native organization in Alaska, AFN represents more than 140,000 Native peoples – about one out of every five Alaskans. 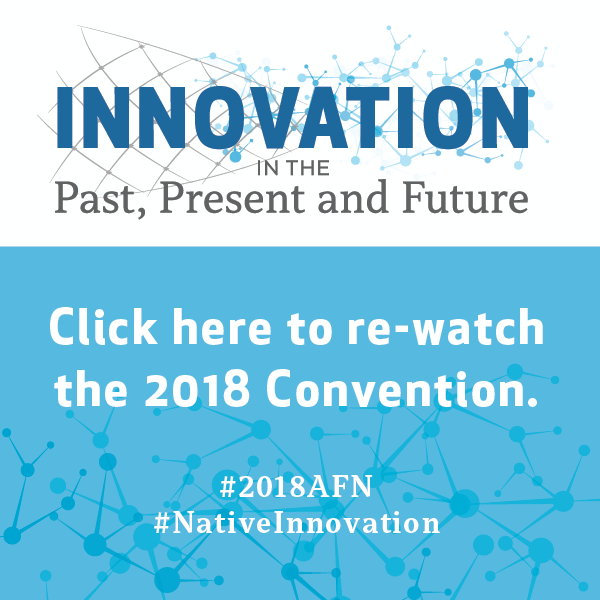 Formed in 1966 to settle land claims, AFN continues to be the principal forum and voice of Alaska Natives in addressing critical issues of public policy and government. 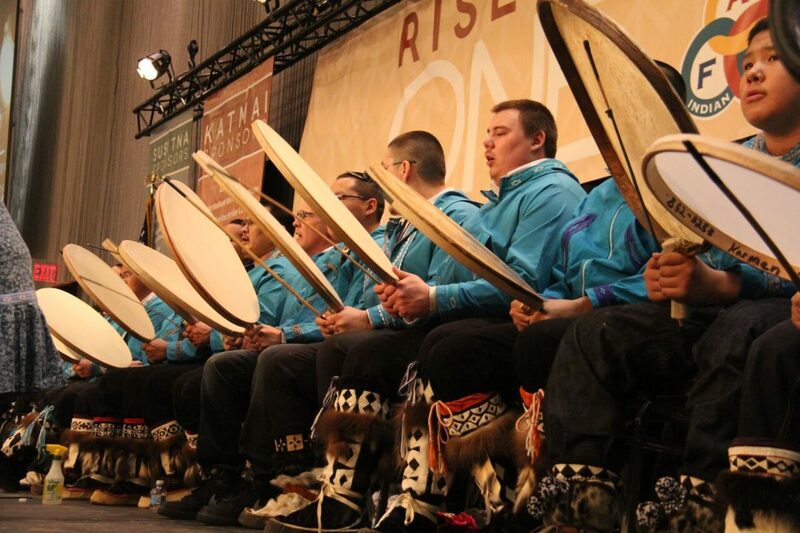 The AFN Convention is the largest representative annual gathering in the United States of any Native peoples. 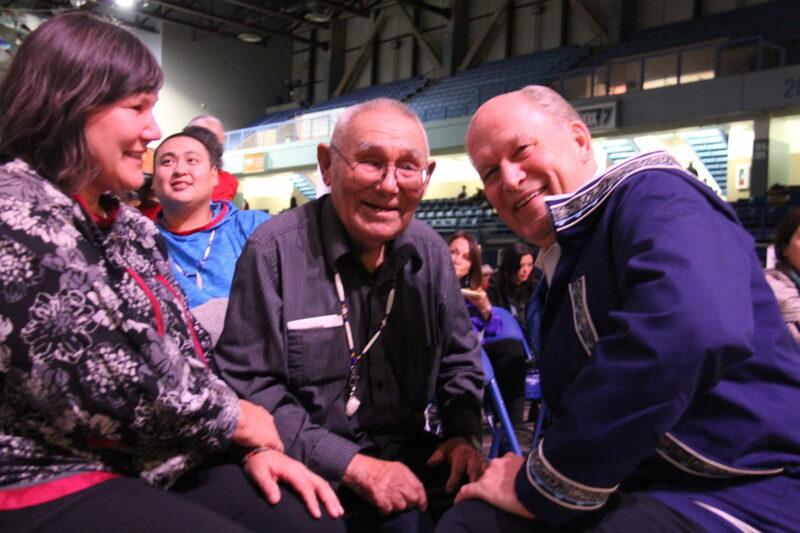 Each year, the AFN Convention draws some 6,000 attendees. The proceedings are broadcast live statewide, and webcast to 70 countries worldwide. 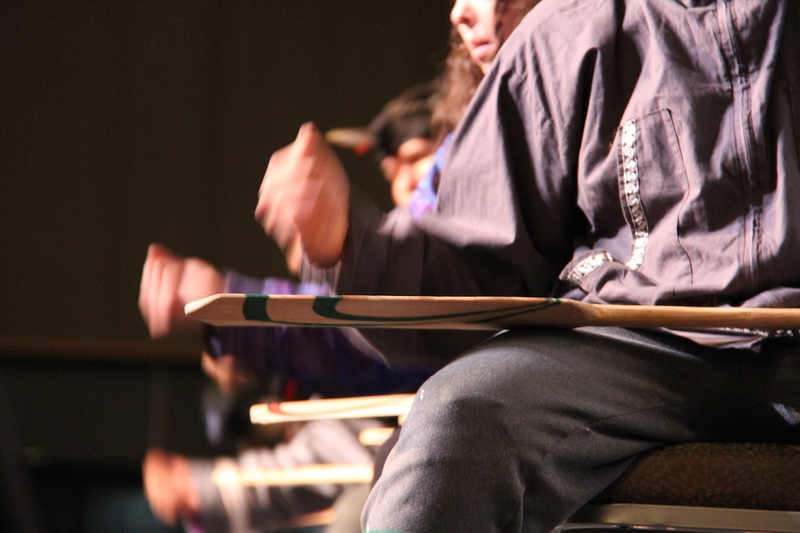 Our Native people have a distinct trust relationship with the Federal Government and a unique relationship with the State of Alaska. We foster ongoing dialogue with our representatives and administration officials to advocate for fair and appropriate policies. Learn more about the regional and service organizations, and elected officials who make a difference in our peoples' lives. 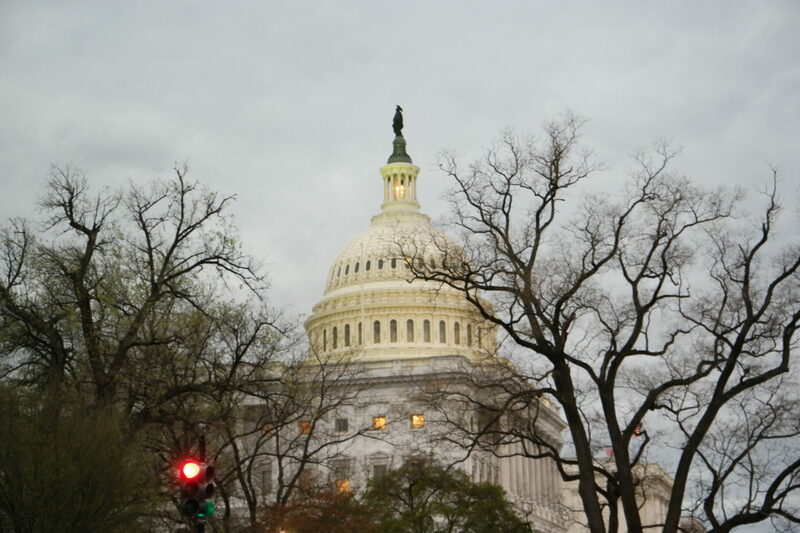 Raise your voice and help inform our representatives about our priorities, and please let us know if you have a resource or opportunity to share.